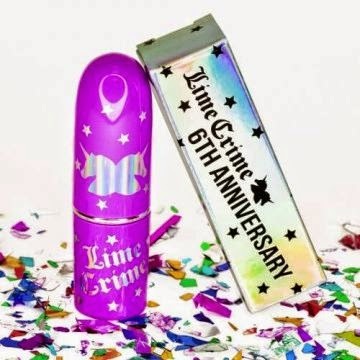 To celebrate Lime Crime's 6th anniversary, I am giving a lucky reader a chance to own one of their lippies! You can choose the colour you like - If it's in stock - and then you're away! Lime Crime are known for their gorgeous packaging and daring colours, so it's time to jump on the bandwagon! All you have to do is use the RaffleCopter App below to submit your entries, and I'll announce on Twitter who the winner is in a months time! Love this giveaway, bright lipstick all the way! 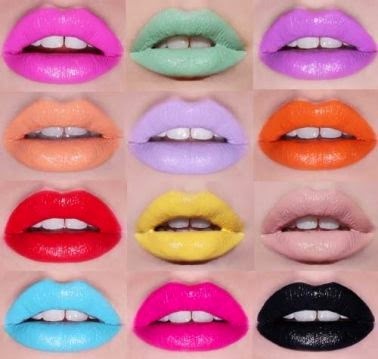 I have always been so intrigued by Lime Crime lipsticks!! Wish I lived in the UK! What a great thing to do for your readers :) Good luck to everyone! Pink for me... Love it!